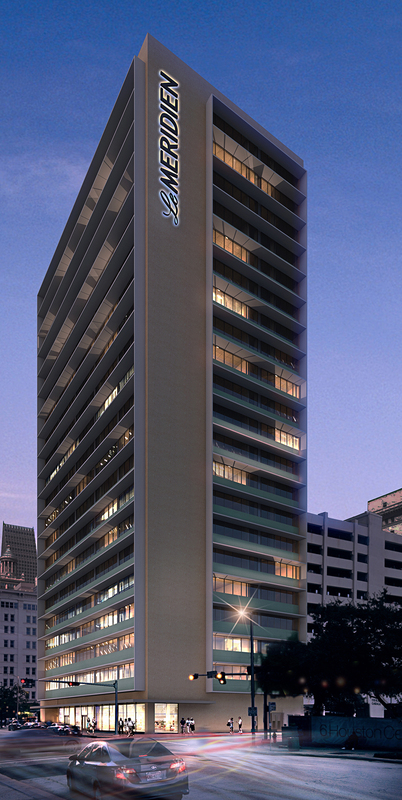 The Melrose Building, built in 1952, stands as downtown Houston’s oldest modern skyscraper. 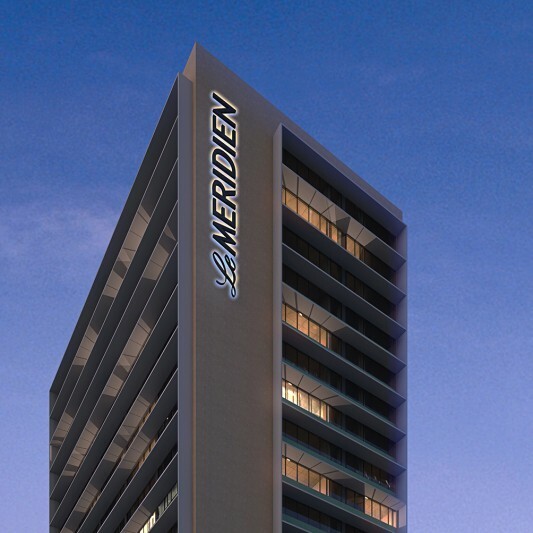 Beck’s integrated design and construction team transformed this historic, mid-century office building into a new Le Méridien Hotel. 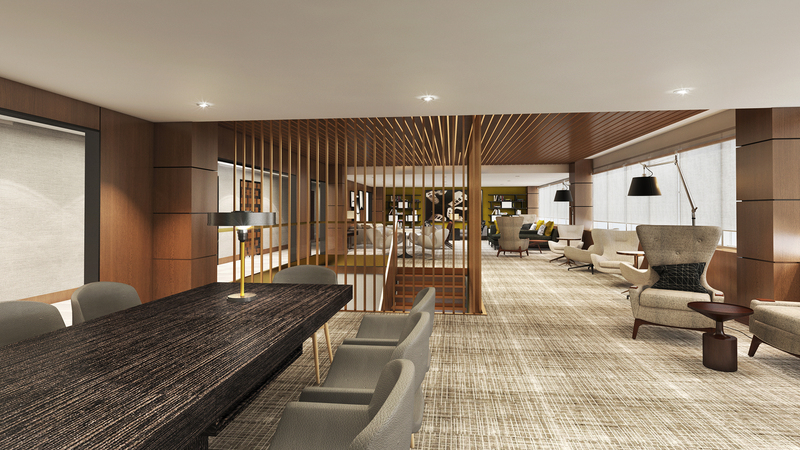 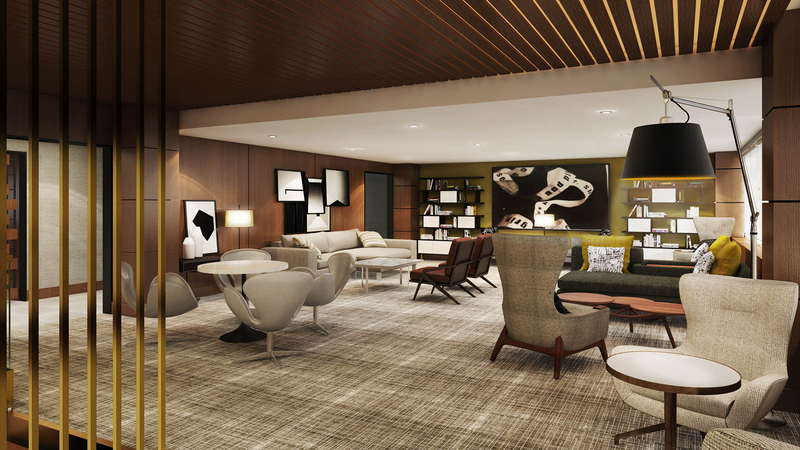 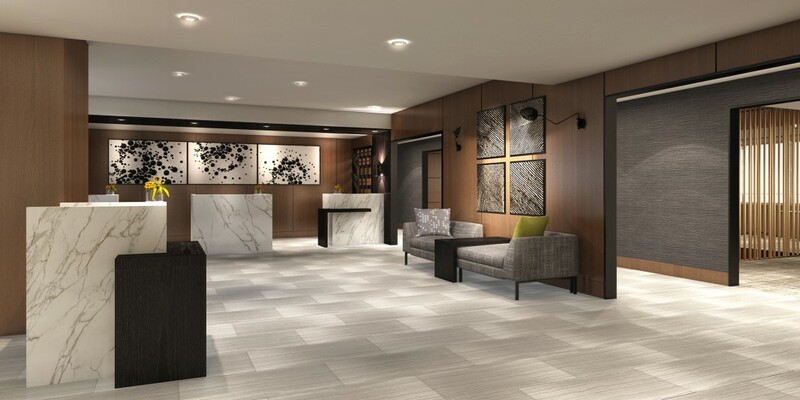 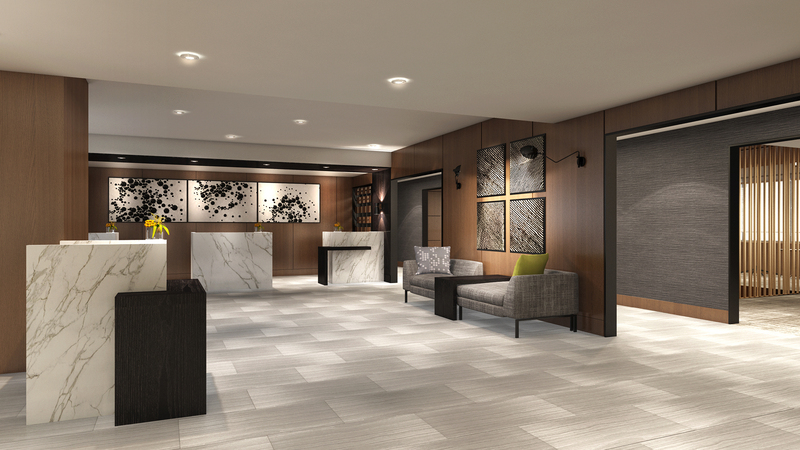 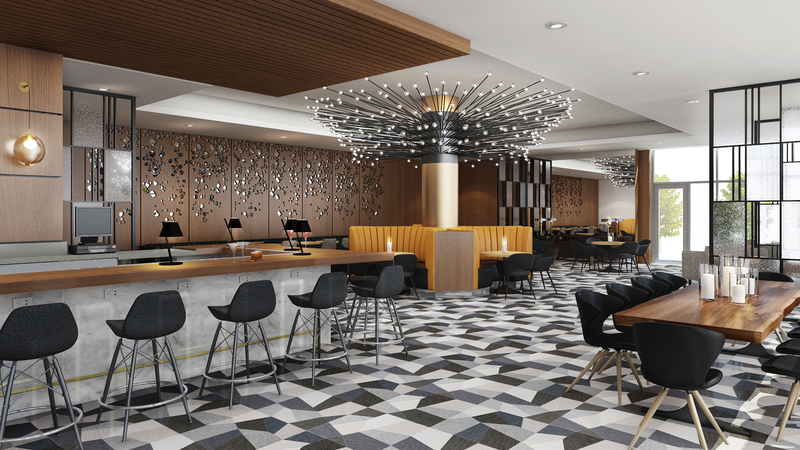 The 21-story Le Méridien references the aesthetics of the 1950s but brings life to the building with a refreshed exterior, contemporary lighting and finishes, 225 guest rooms, new restaurant and bar concepts, and conference and meeting spaces.